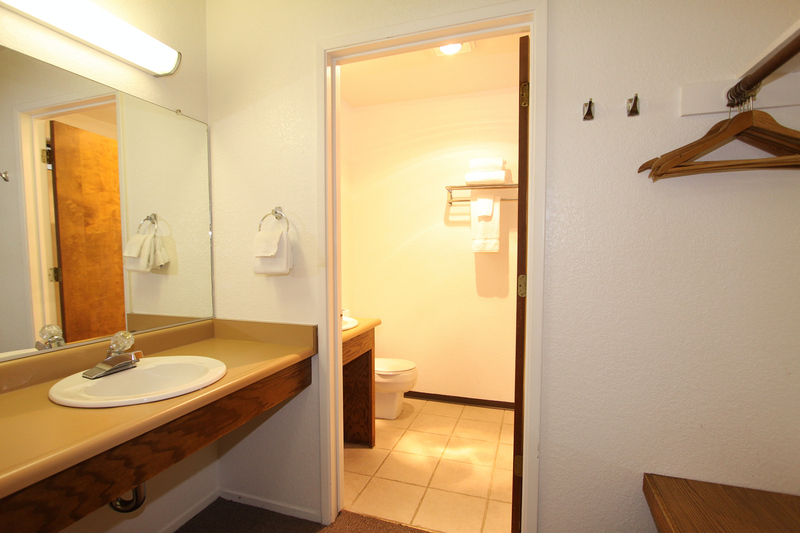 Spacious rooms, comfortable beds, fresh linen, suites with kitchenette, modern conveniences, quiet surroundings…you can expect all this and more when you settle into your rooms at the Pioneer Inn & Suites. 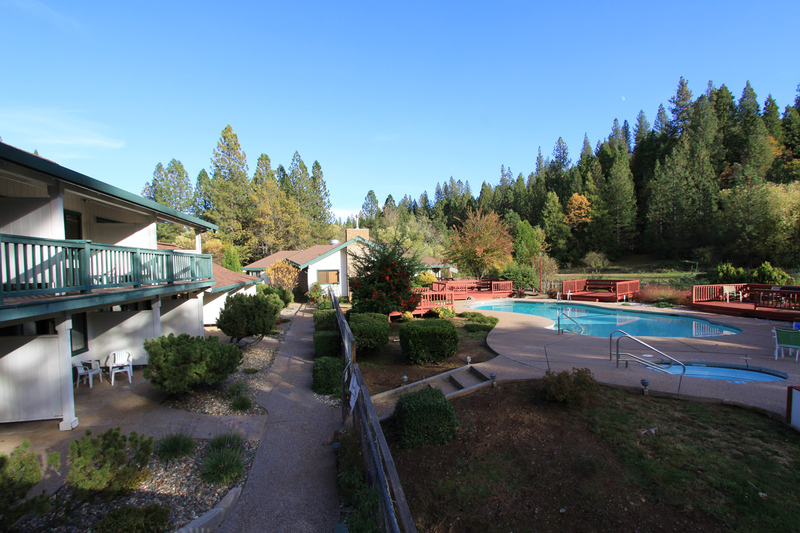 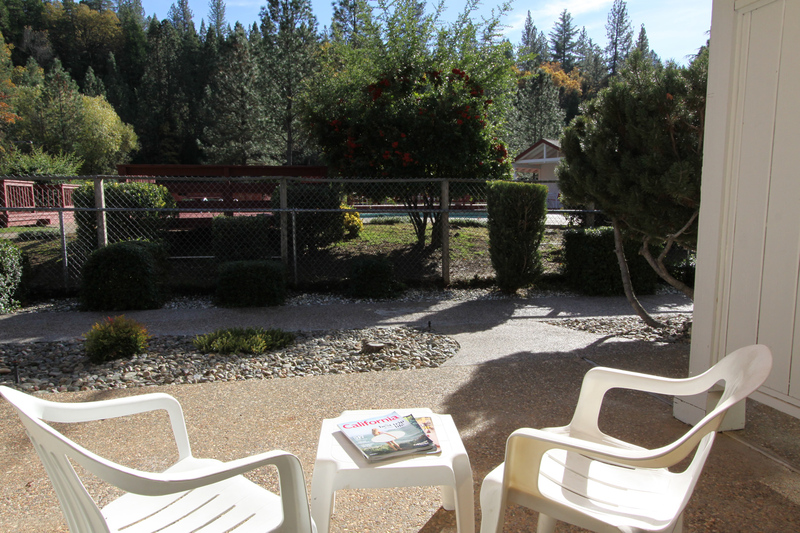 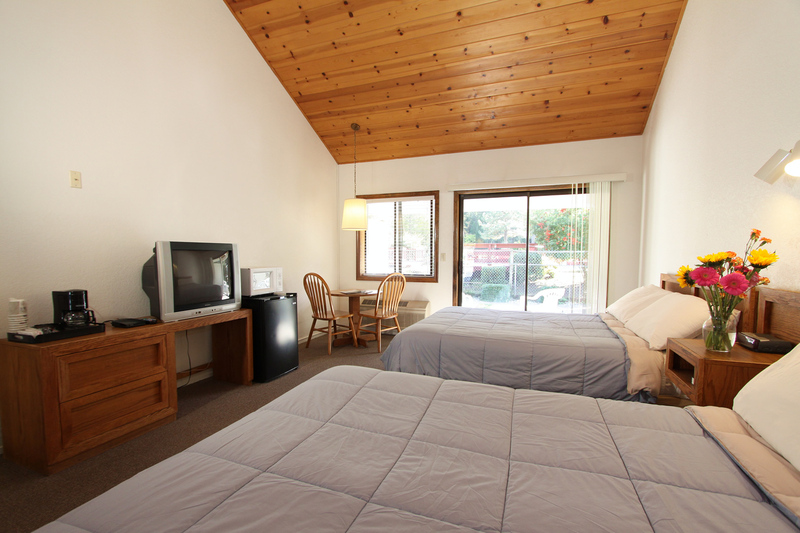 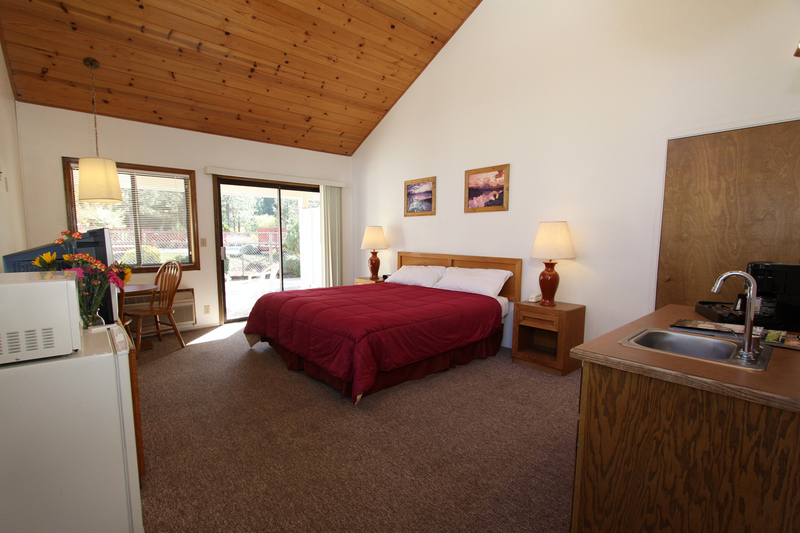 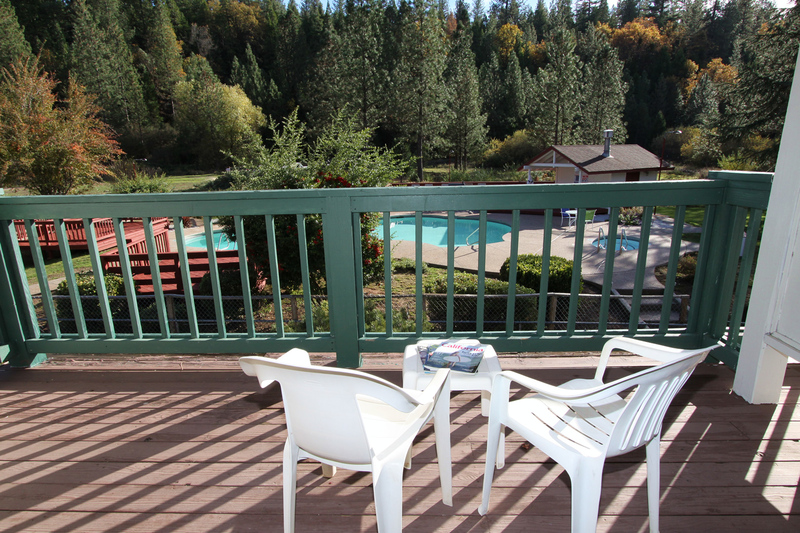 It’s your rustic, affordable and relaxing getaway option for Kirkwood, Jackson, and Sutter Creek California hotels in Amador County. 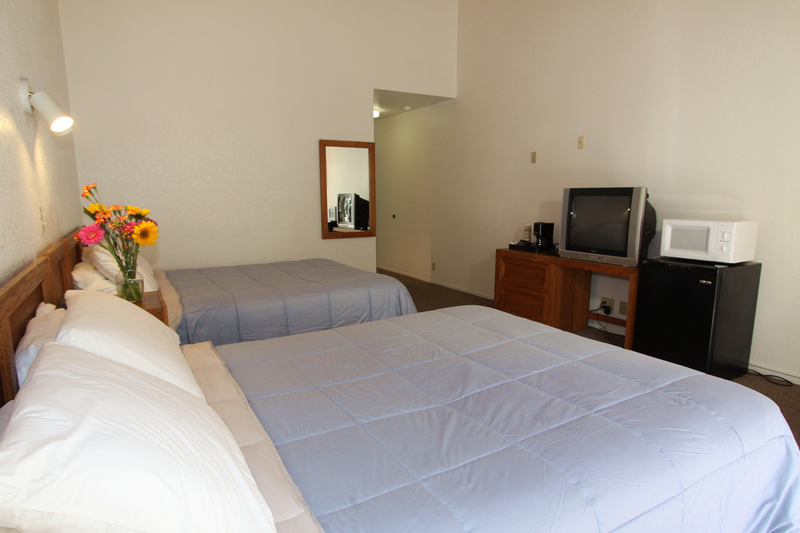 Family owned and operated, our friendly staff takes pride in making your stay exceptional. 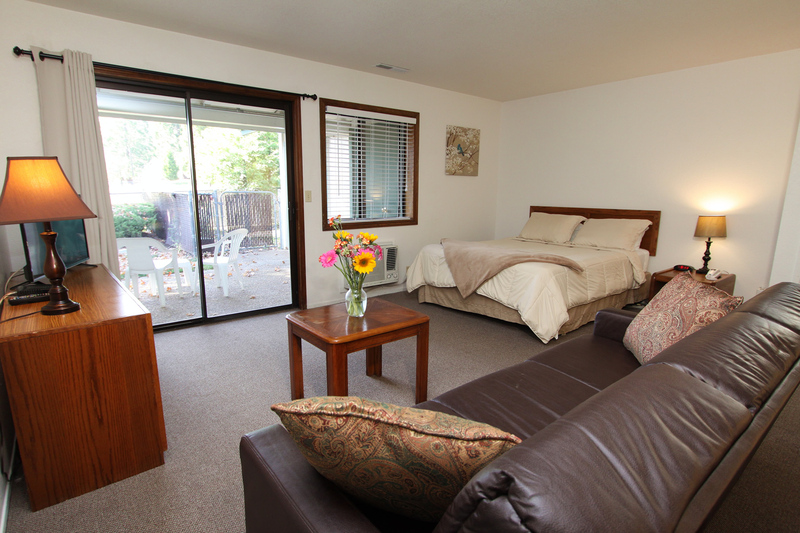 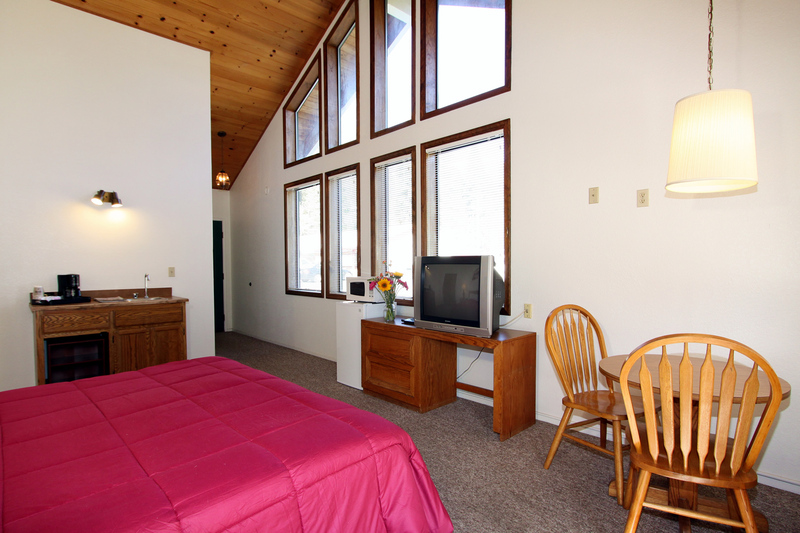 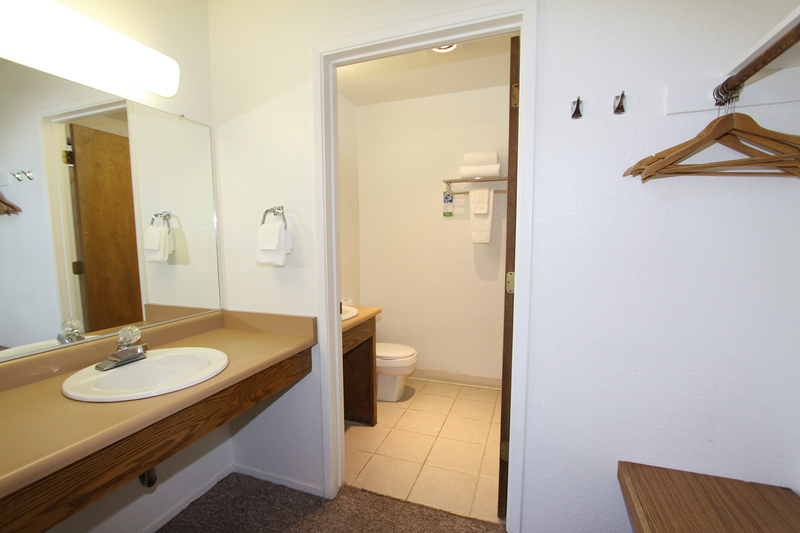 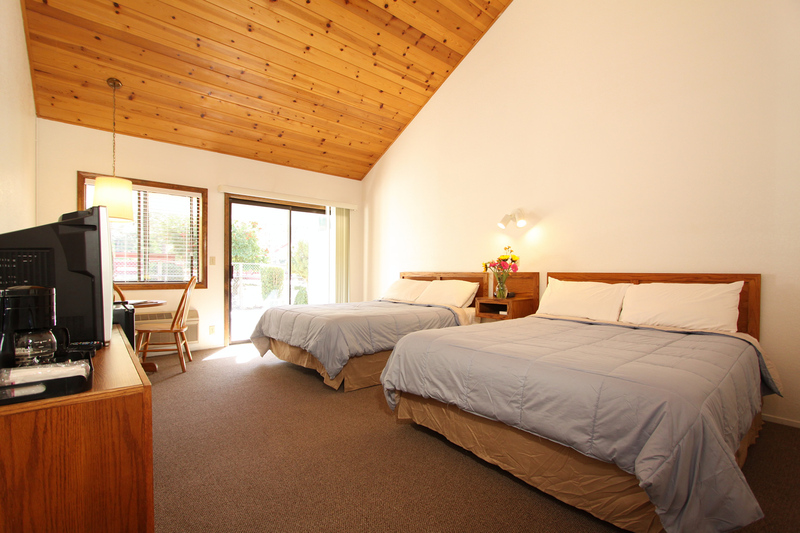 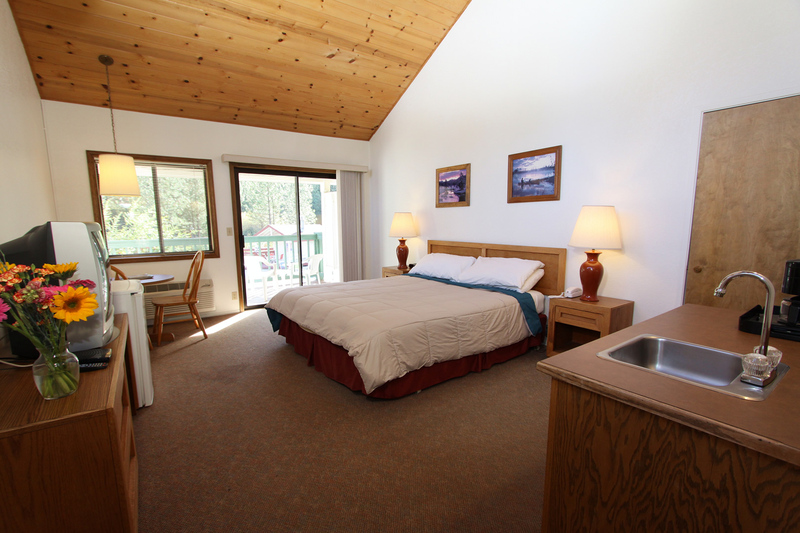 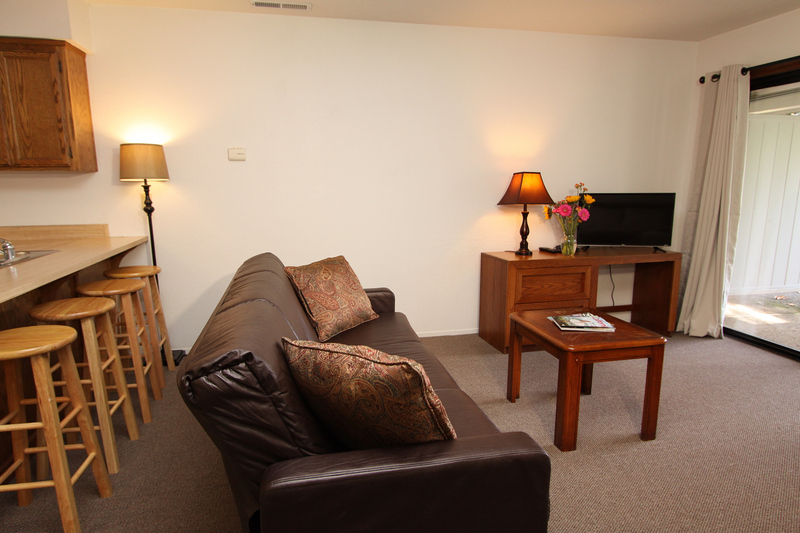 Rooms are cleaned every day and prepared with care before every guest’s arrival. 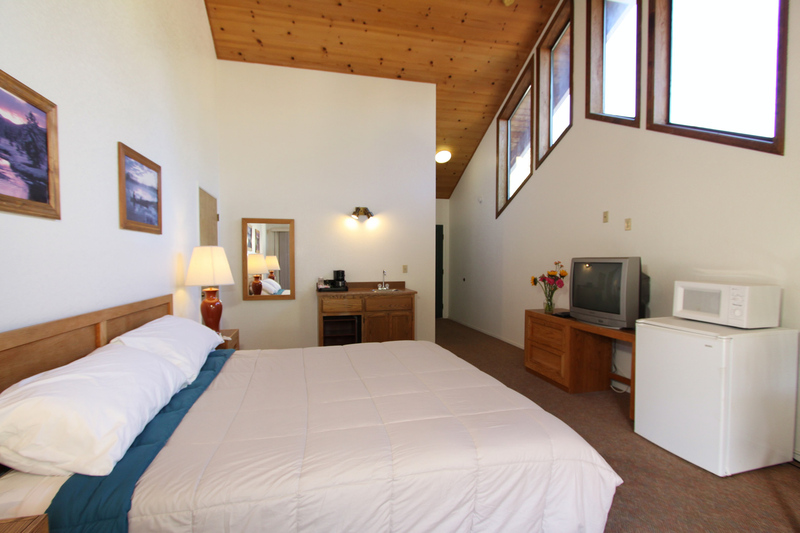 And whether you’re looking forward to a quiet weekend or fun with family and friends, you’ll find everything you need to make your visit pleasant and convenient. 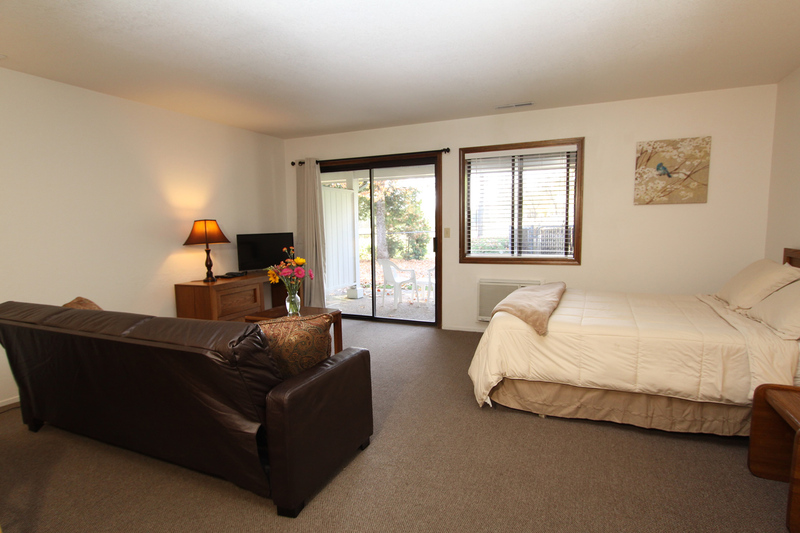 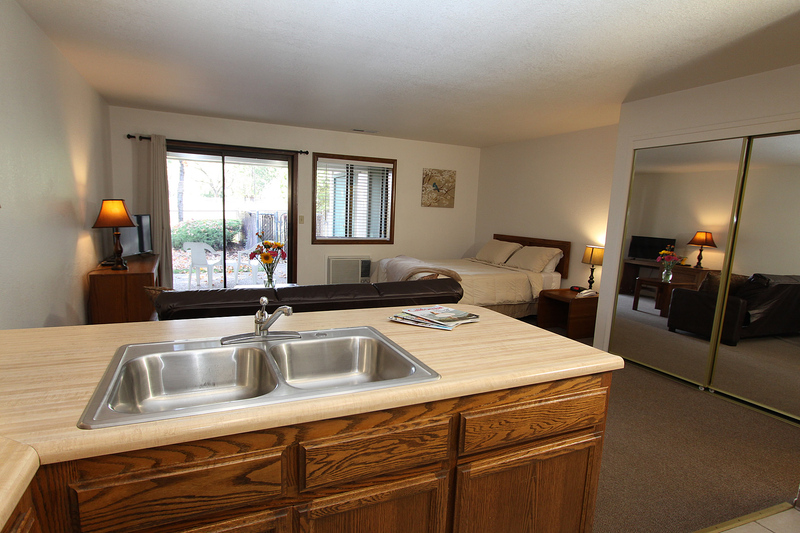 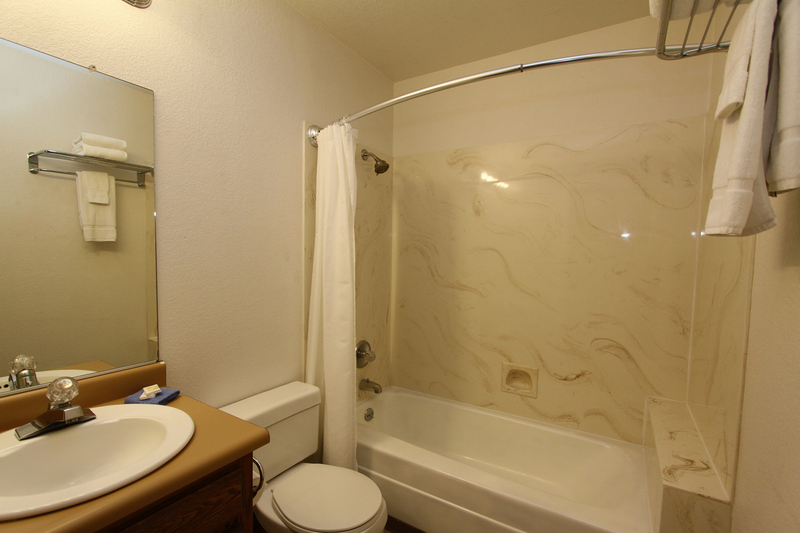 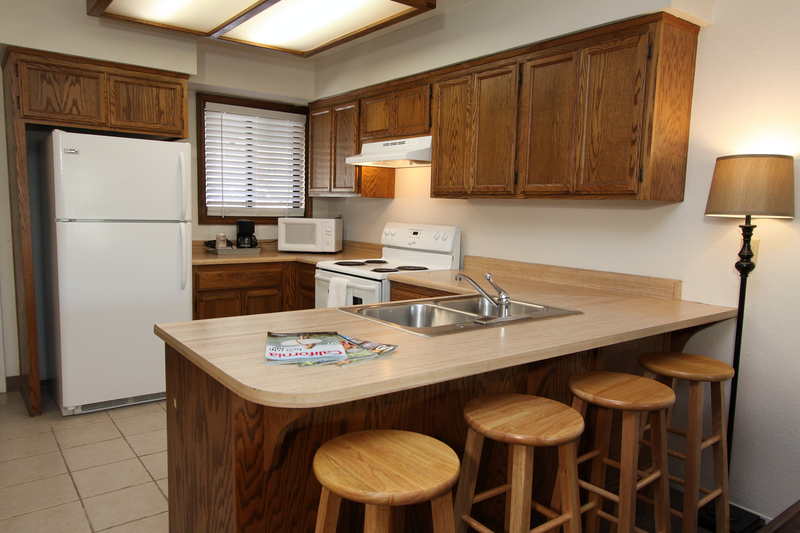 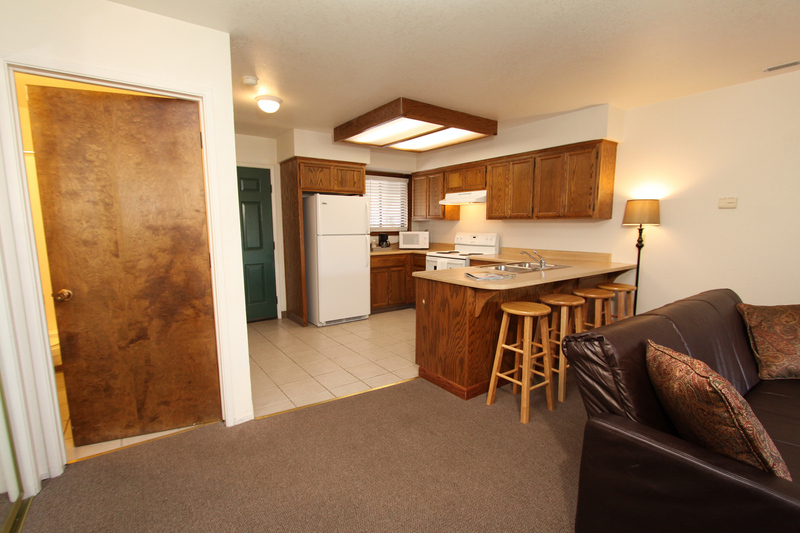 Visit our photo gallery for a complete set of photos and full enlargements of room images.